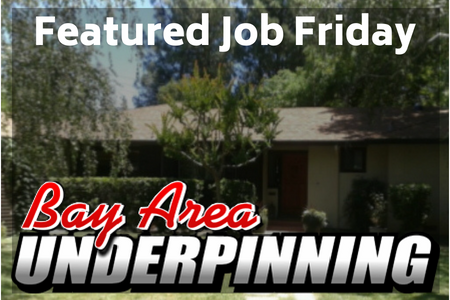 It’s Featured Job Friday once more, and this week we feature one of our Core Installers from the Bay Area of California. 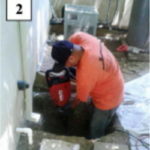 Bay Area Underpinning has long exemplified the best of best when it comes to foundation repair. 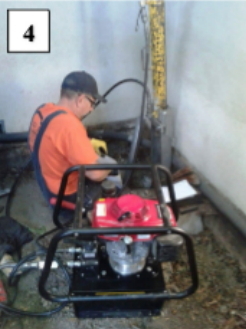 They know their business and they know the Bay Area so well, that they can handle any residential or commercial job that might come up. This week’s featured job is just such a story. 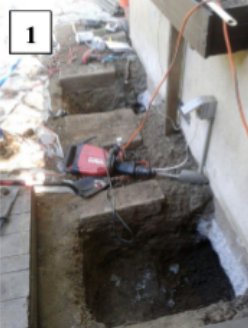 Bay Area Underpinning used ECP Steel Piers to raise a residence in the Bay Area. 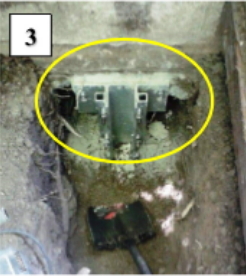 Their engineer was able to determine that the structure weighed a bit less than 1,000 lbs per lineal foot at the perimeter. They were then able to determine the number of piers needed for the job, and where to place those piers. 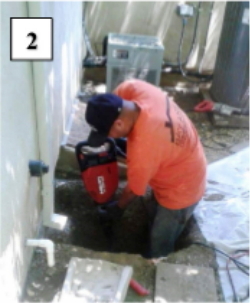 The type of pier chosen allowed easy installation that only required a small, hand dug excavation which meant minimal disturbance for the homeowners. 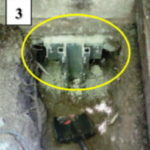 43 piers were installed with a depth of bearing of 45 to 70 feet. They were able to recover elevation of about 4-5 inches. This job will provide long lasting structural support for the homeowners. Job well done Bay Area Underpinning! Photos 1 and 2 show the prep work that was done of the area around the perimeter of the home for the pier installation. 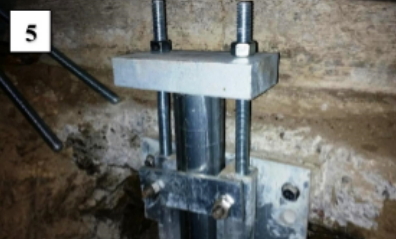 Photo 3 shows the pier under footing bracket being carefully installed to the foundation of the home. 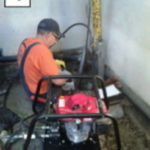 Photo 4 shows one of the Bay Area Underpinning technicians using hydraulics to install the steel pier pipe into the soil. 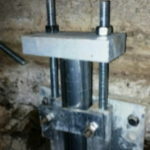 The pier pipe is three and a half feet long and the installation process will continue until rock is reached or firm bearing stratum is reached. 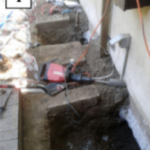 Photo 5 shows the finished pier and bracket installation just prior to the backfill upon project completion. We are lucky to have a contractor like Bay Area Underpinning partnering with us. They do amazing work everytime. Congratulations on this great project and all the others that you do. To read more details on this project you can click here for the full case history.